Bobbi Owen. 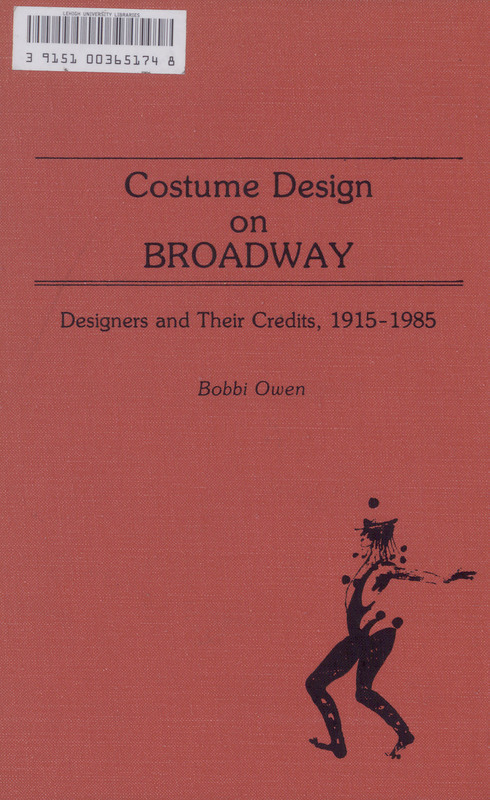 Costume Design on Broadway: Designers and their Credits, 1915-1985. New York: Greenwood Press, 1987.